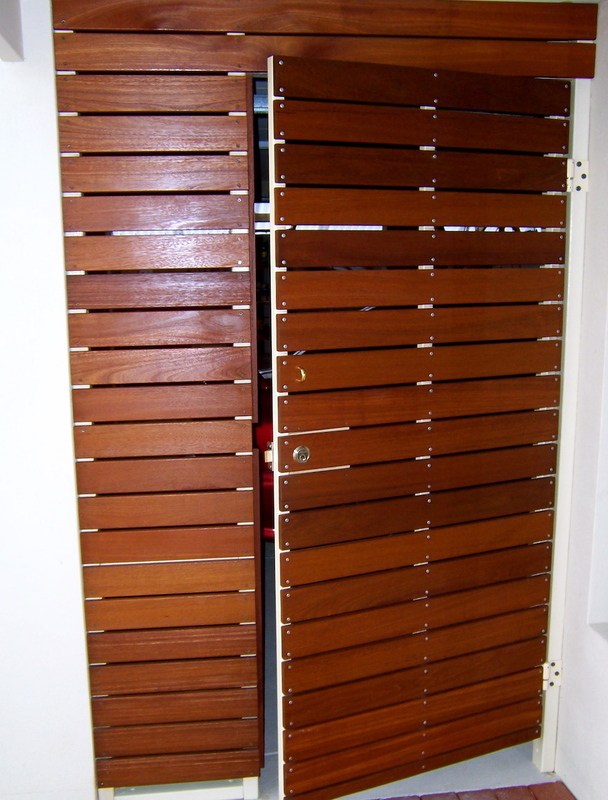 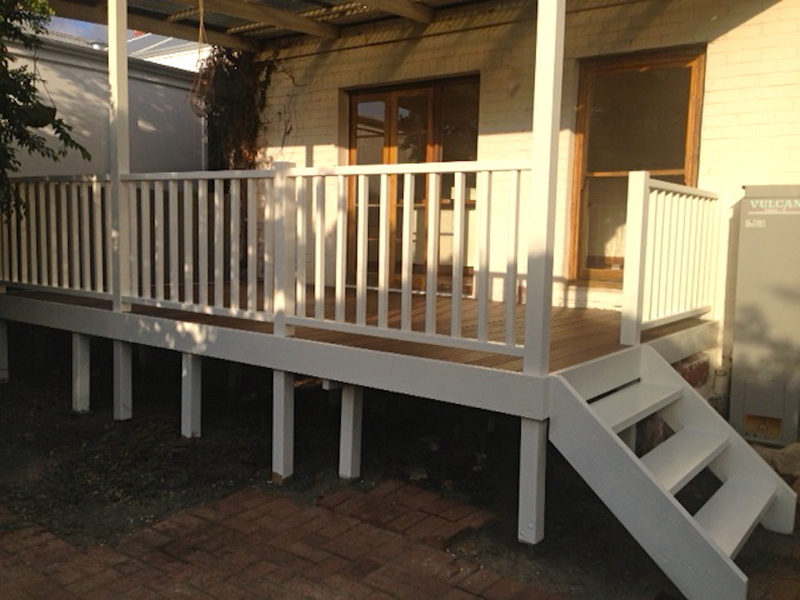 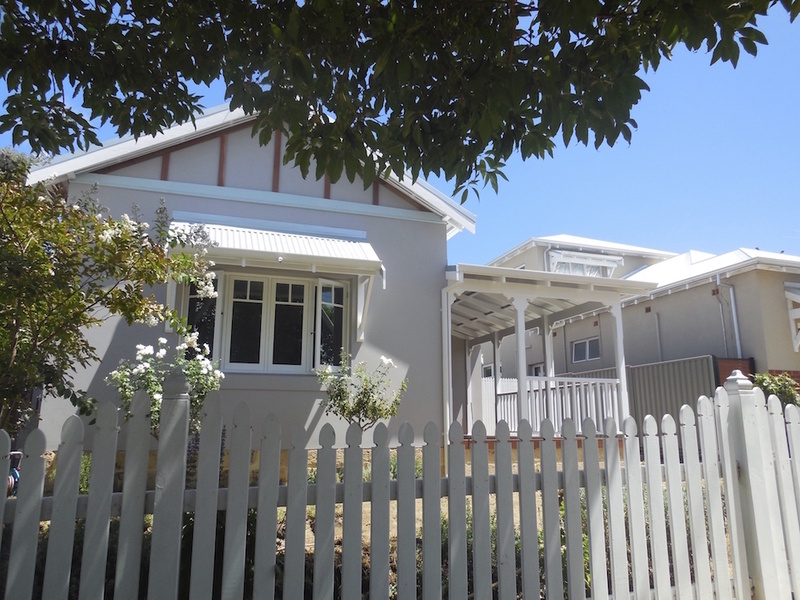 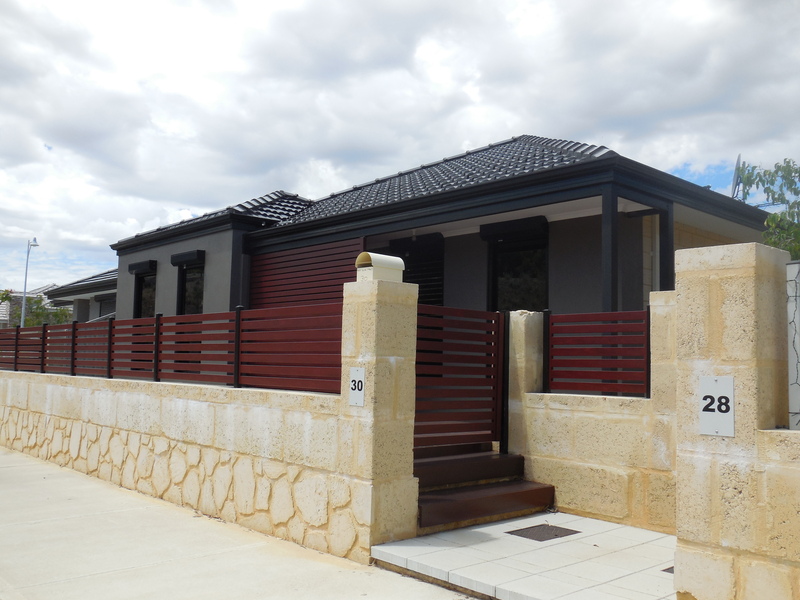 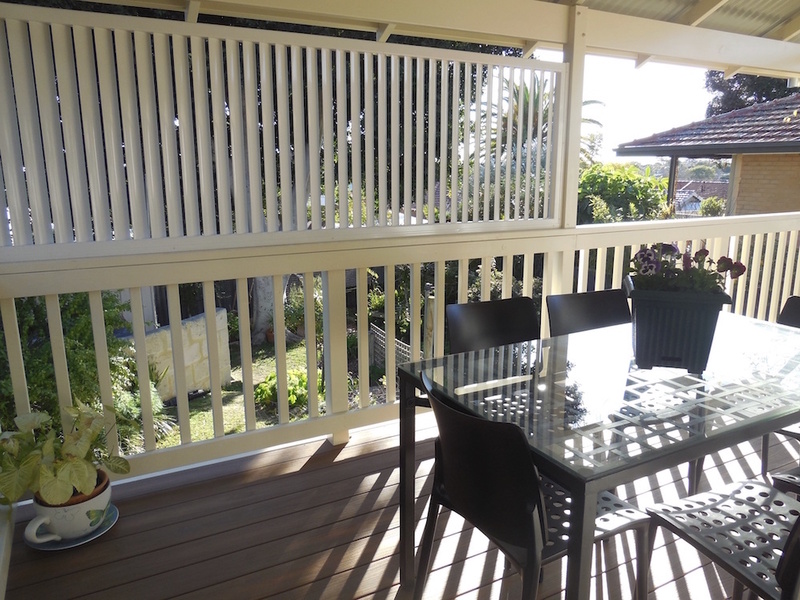 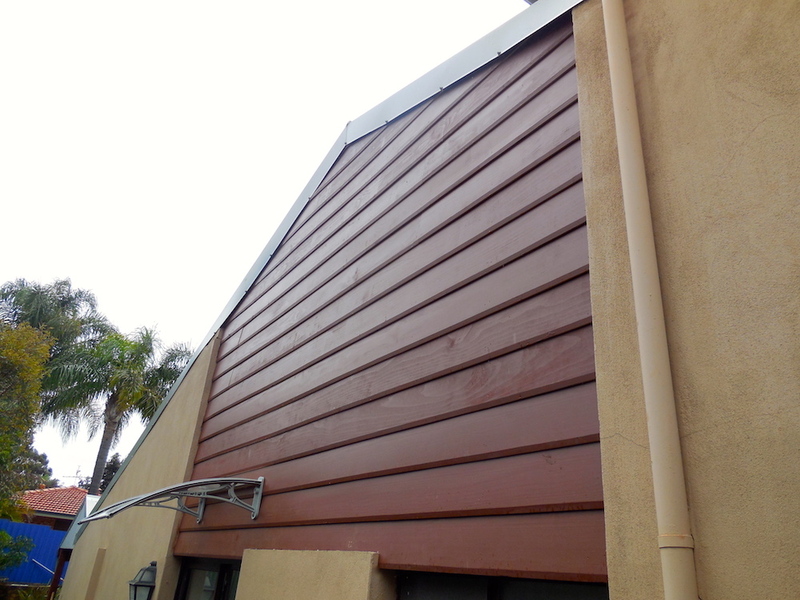 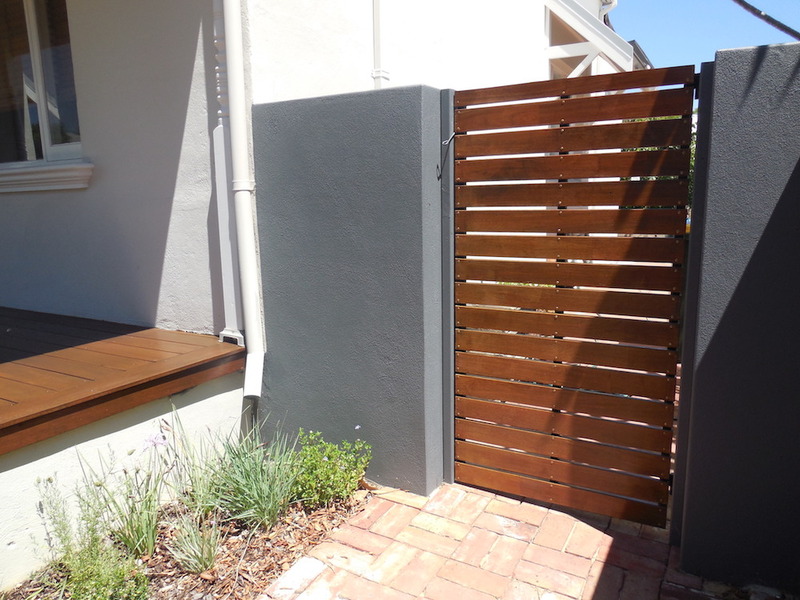 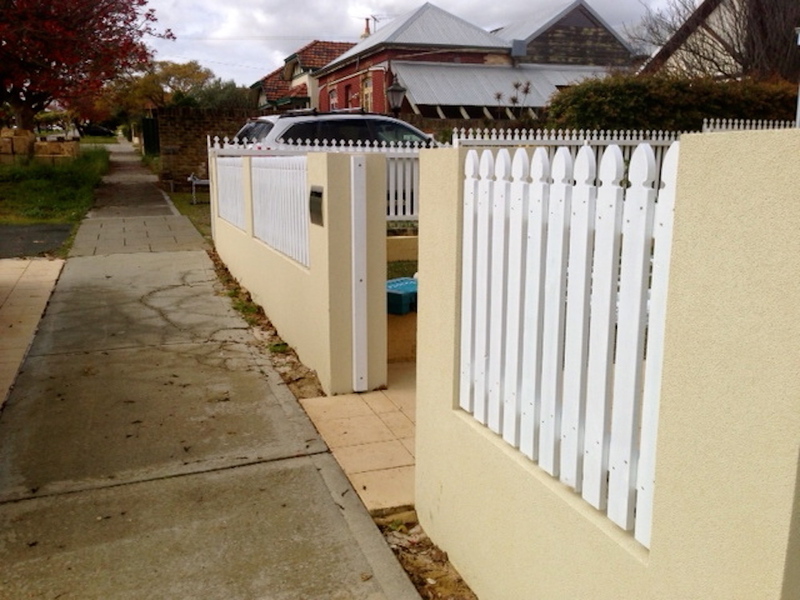 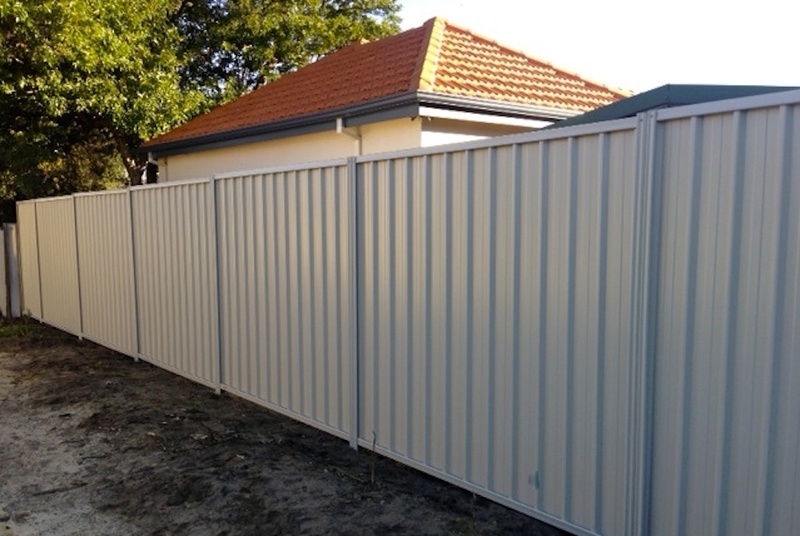 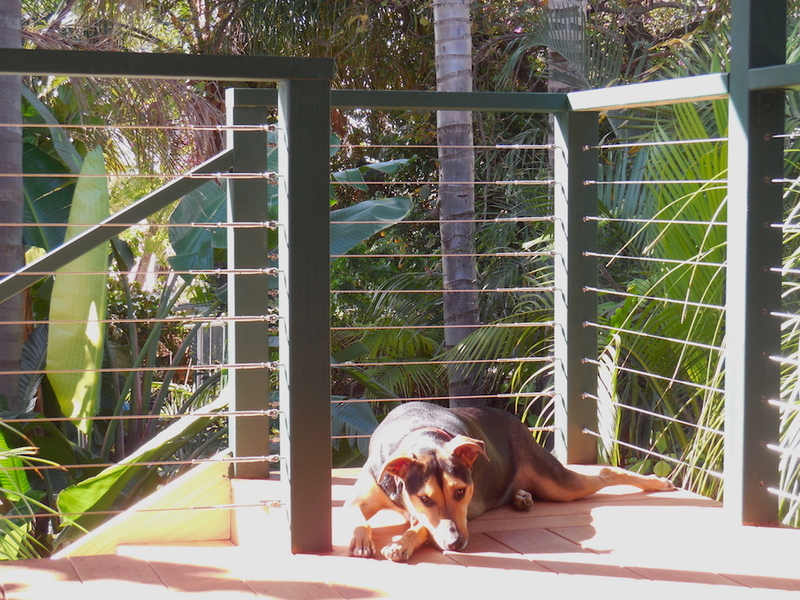 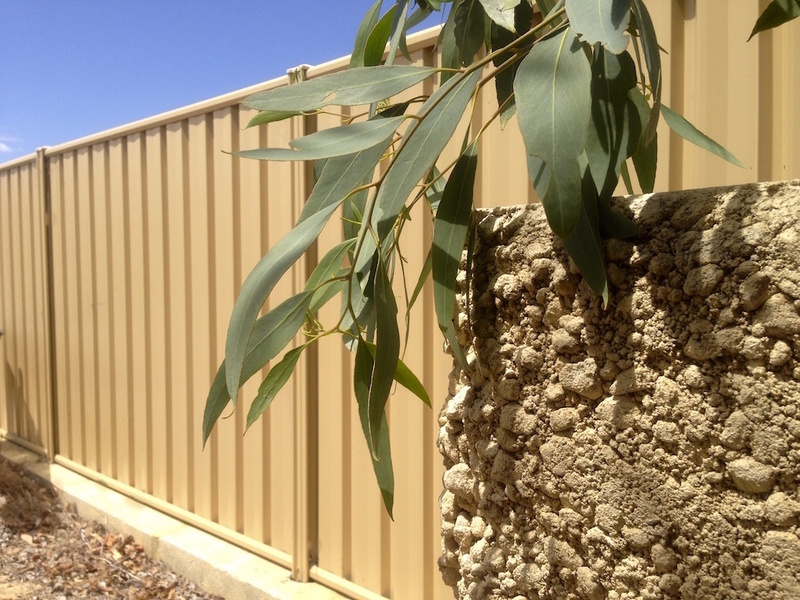 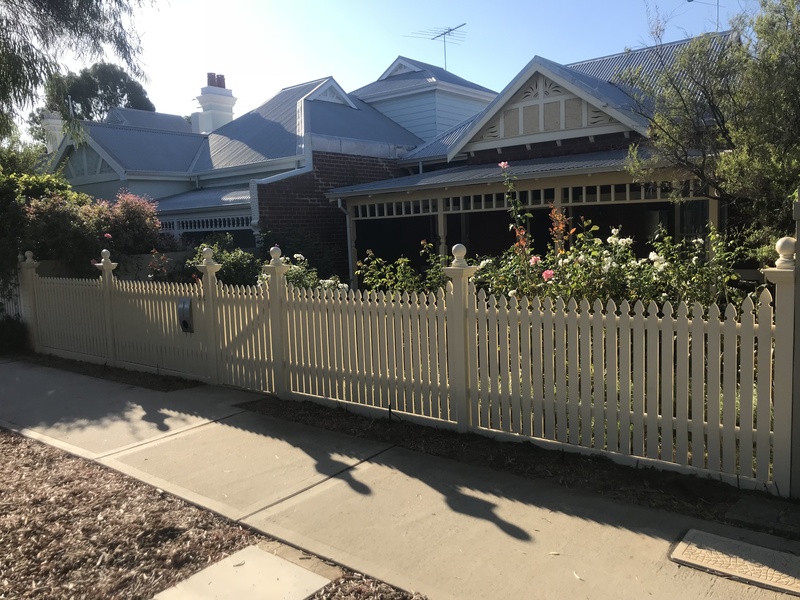 With over 20 years hands on experience building and installing fencing, balustrading, privacy screens and hand rails in Perth, Castlegate Home Improvements knows fencing. 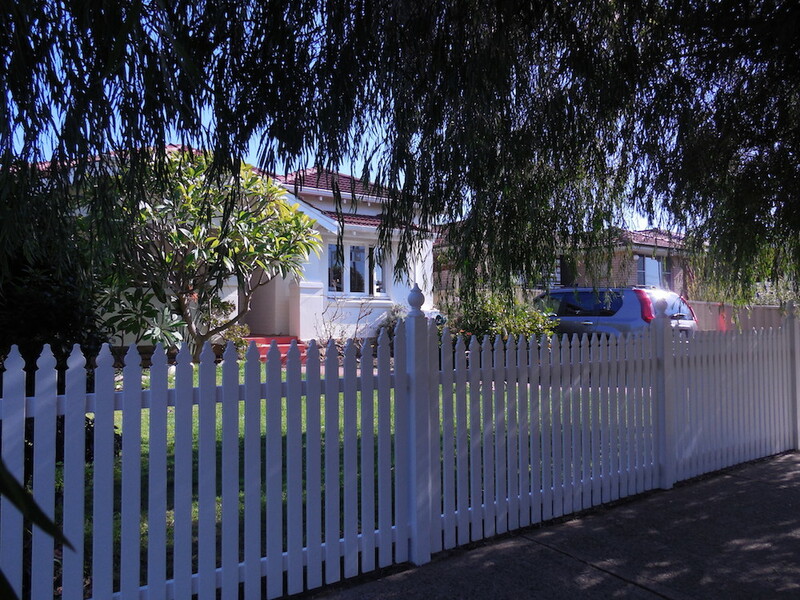 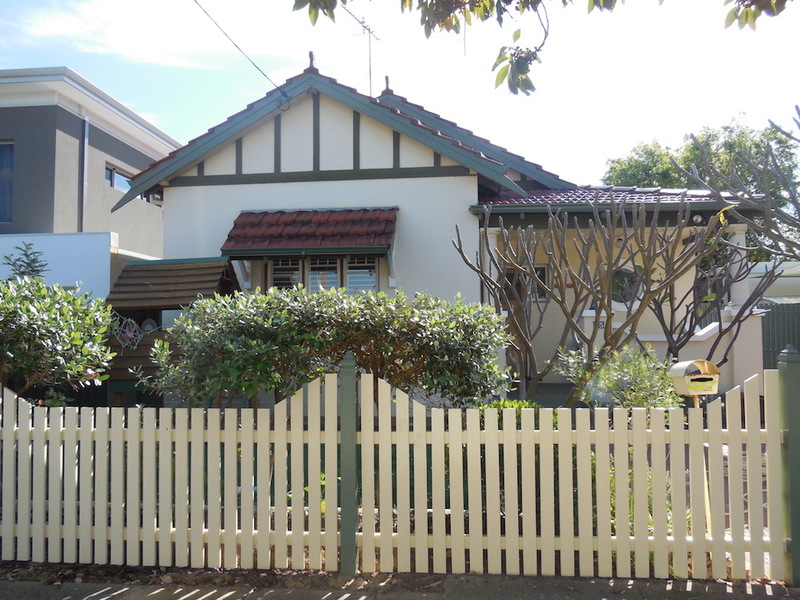 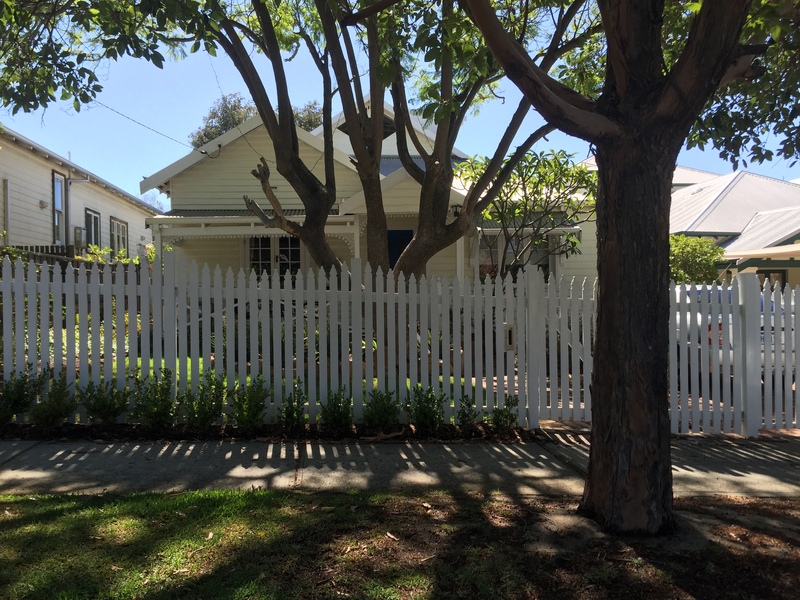 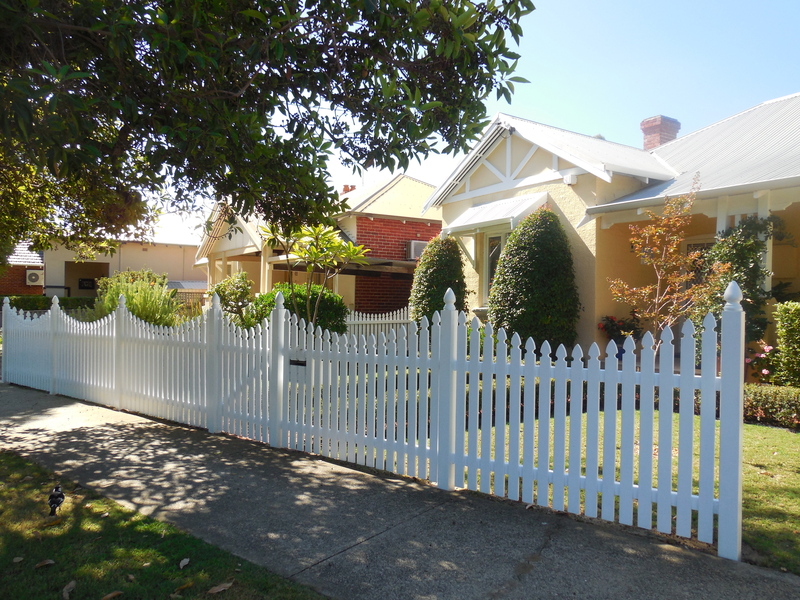 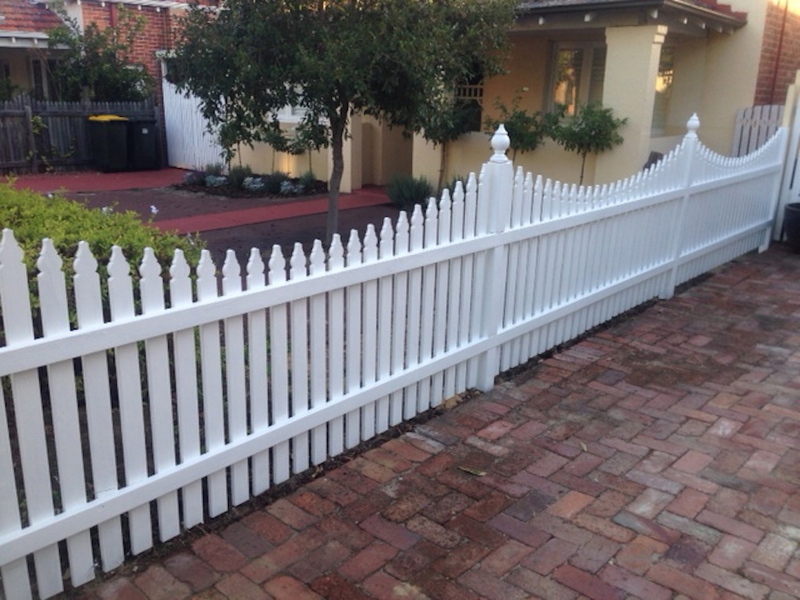 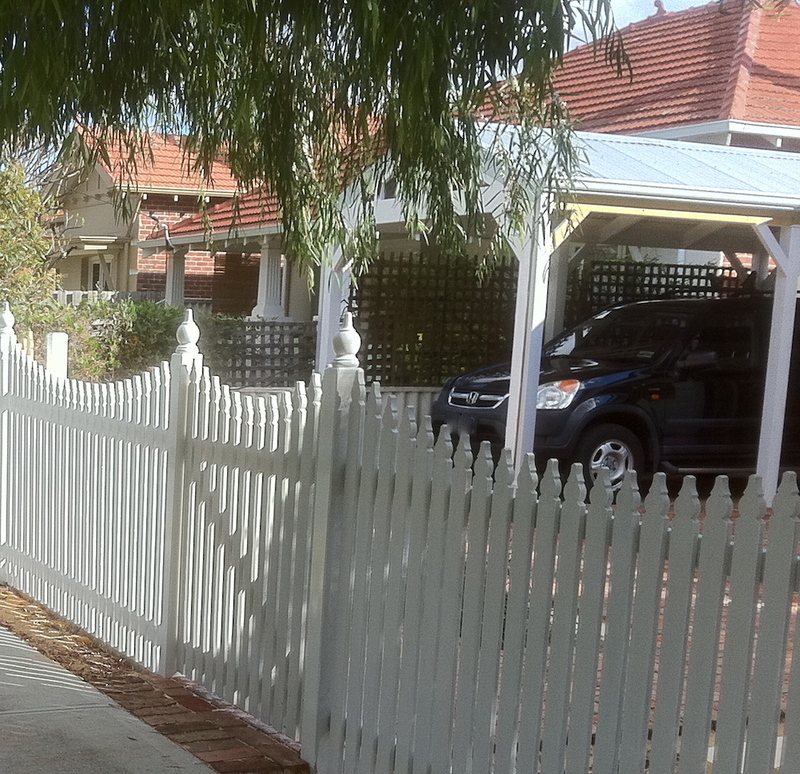 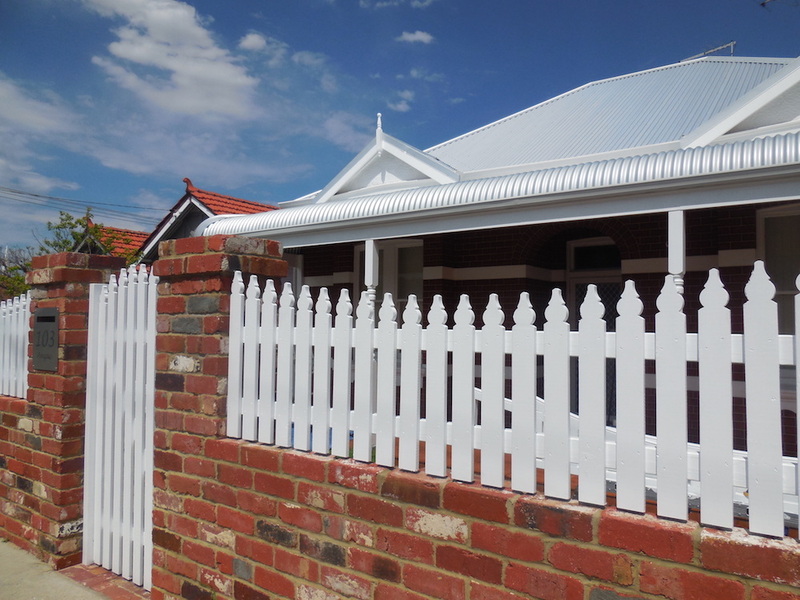 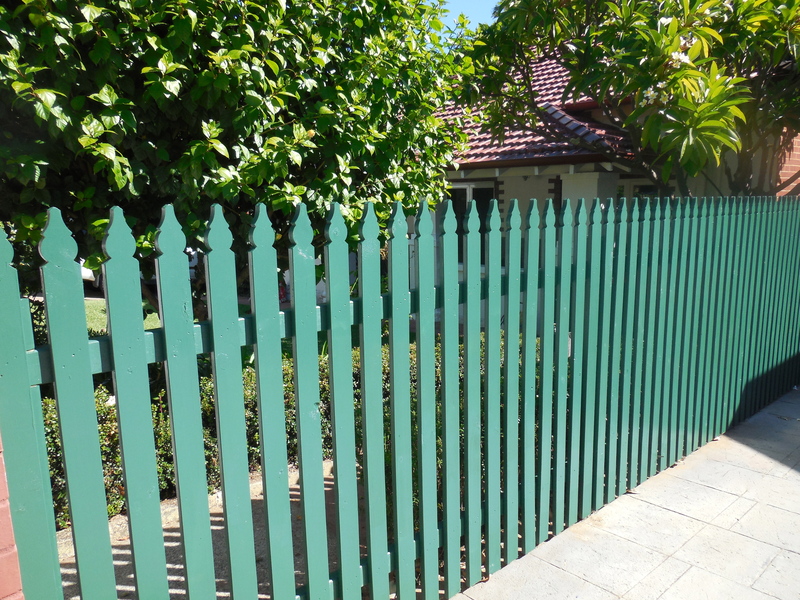 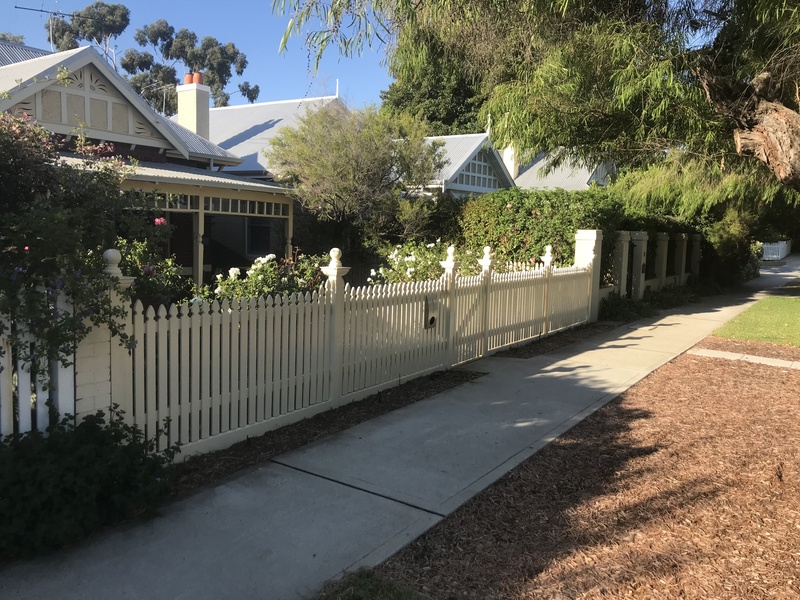 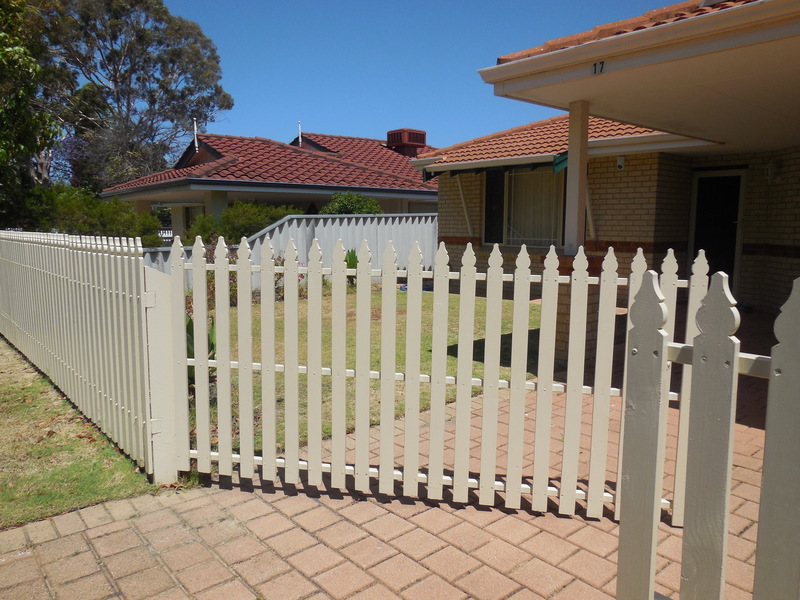 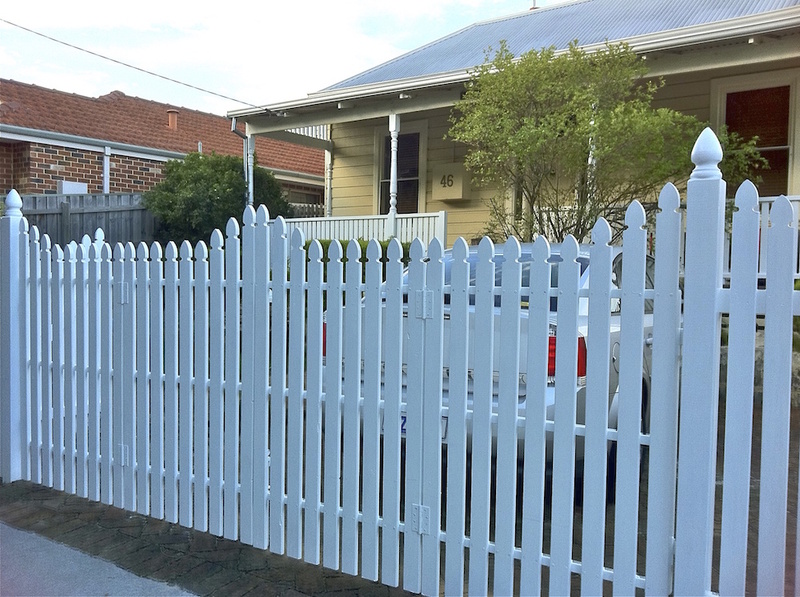 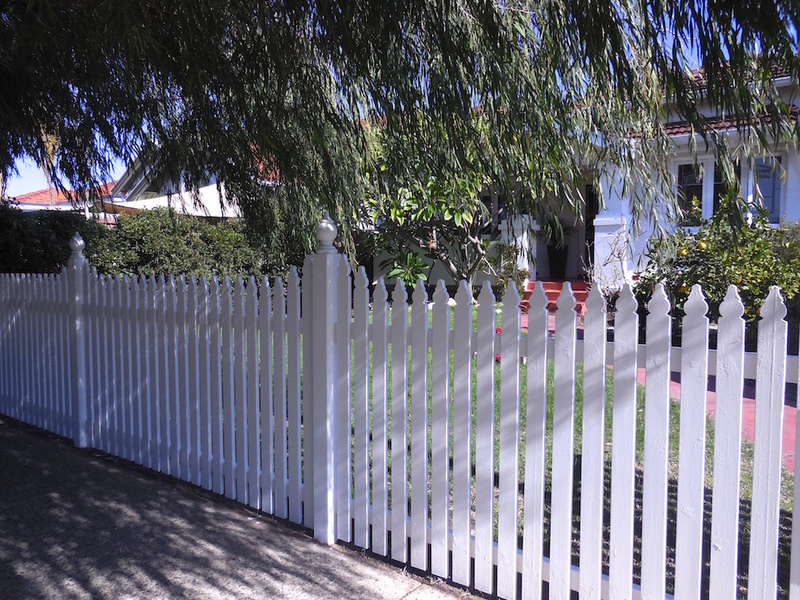 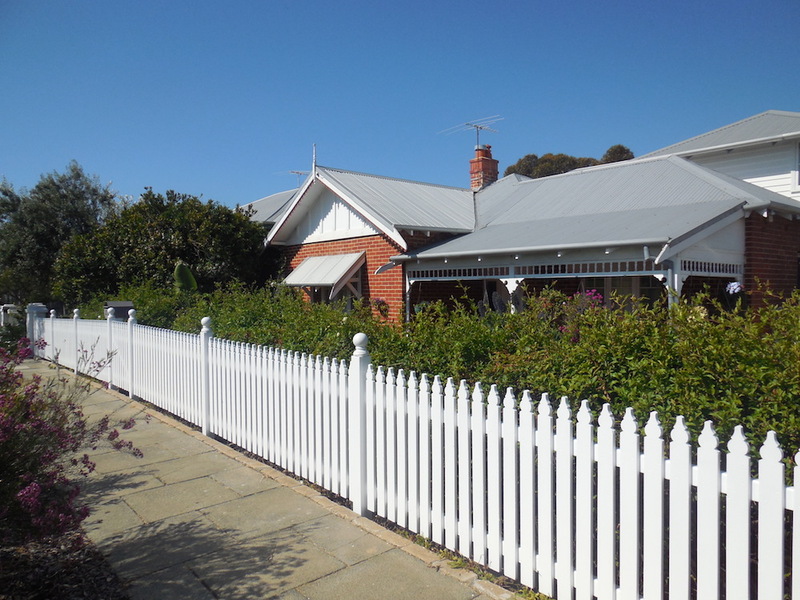 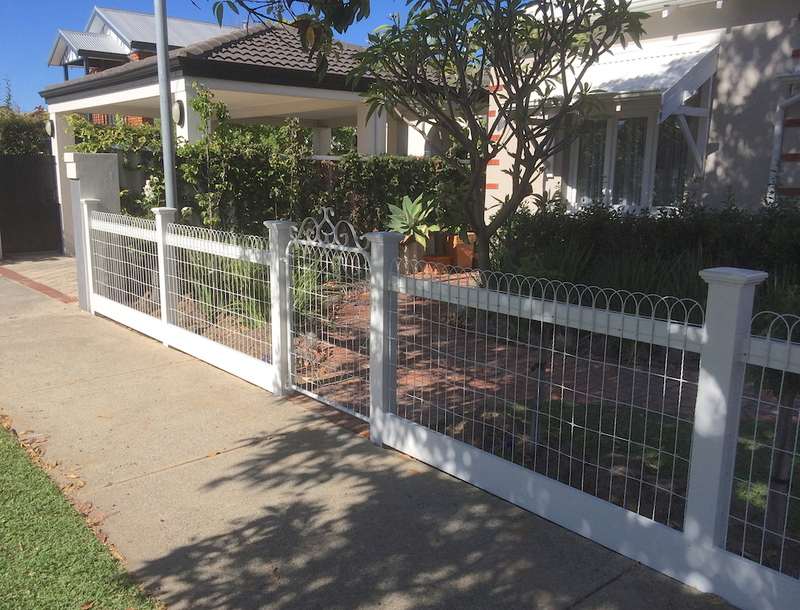 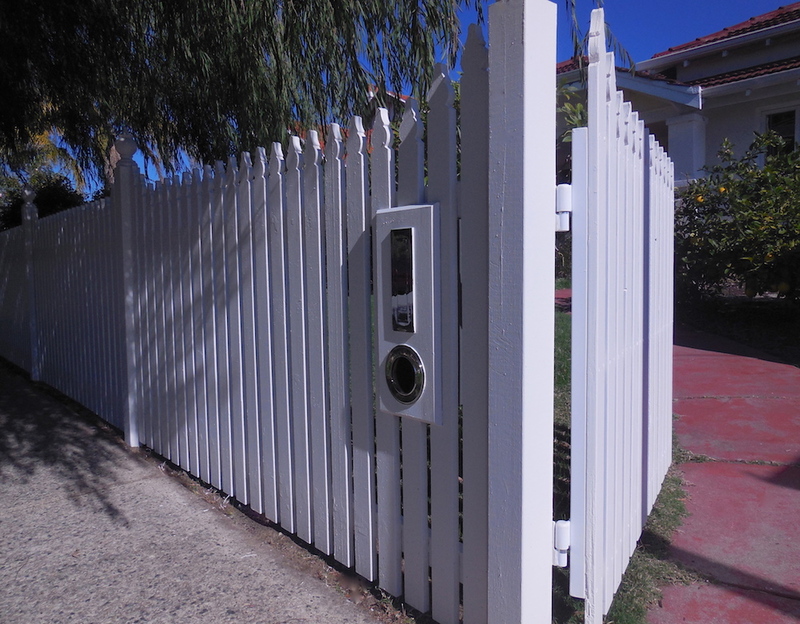 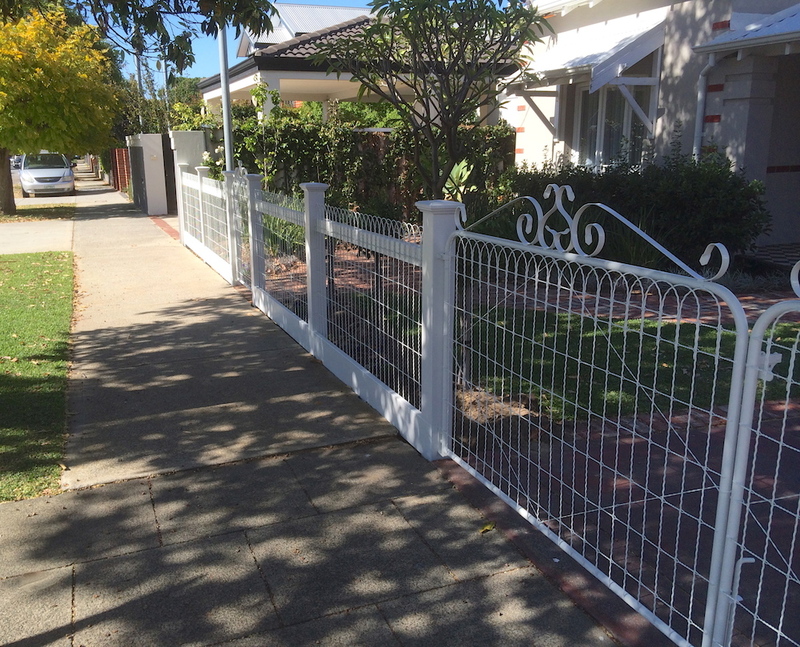 Whether you are looking for a dividing fence, a decorative fence, a picket fence or simply a fence to secure your property, we can build the right fence for your home and your lifestyle. 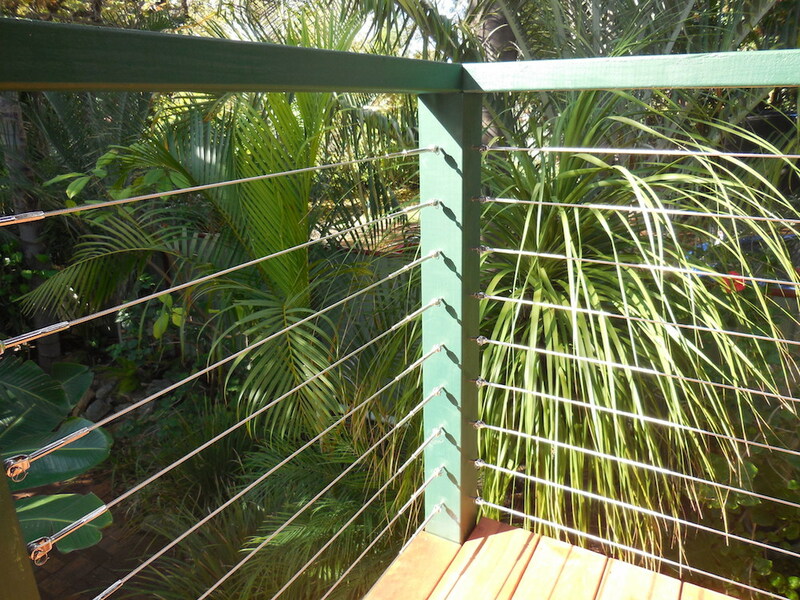 Perhaps you require a balustrade? 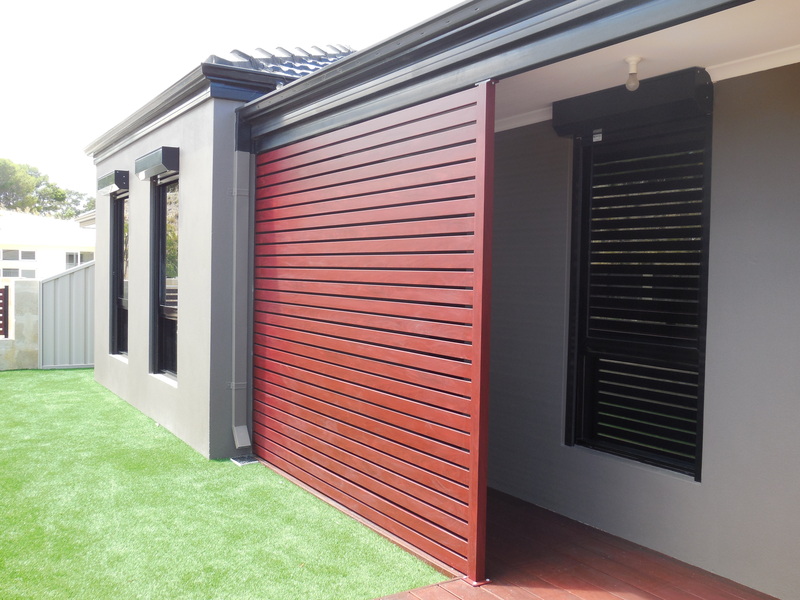 We have built many over the years in timber and steel and can show you different options that will compliment your outdoor living area. 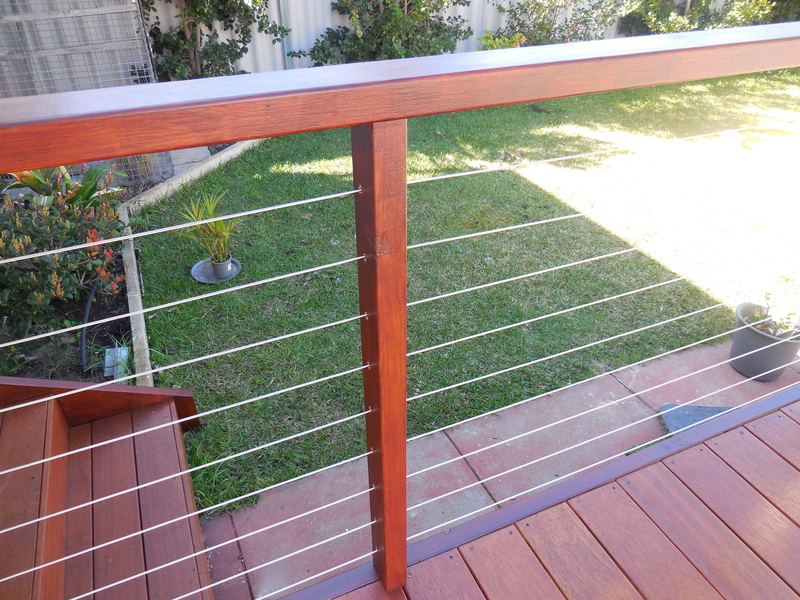 Whether you decide on timber balusters or stainless steel wire threads, we make sure your balustrade is safe and finished to a high standard in accordance with building regulations. 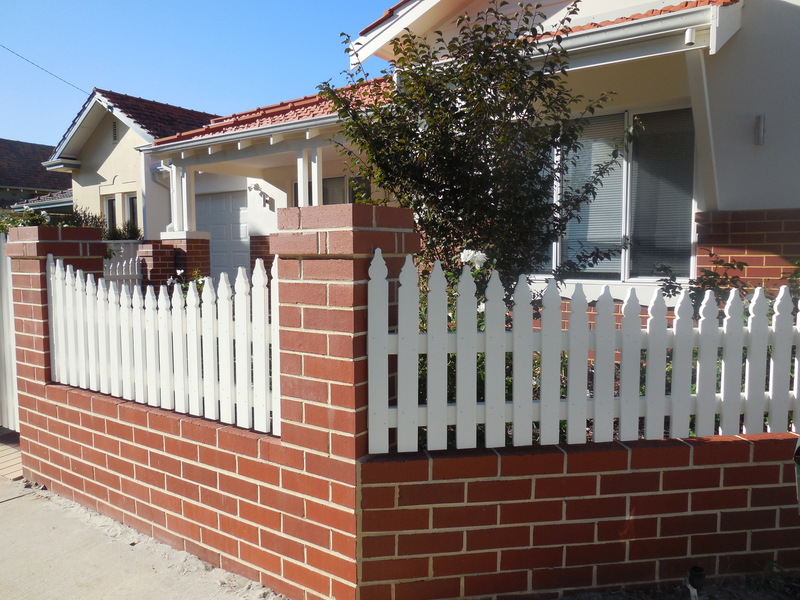 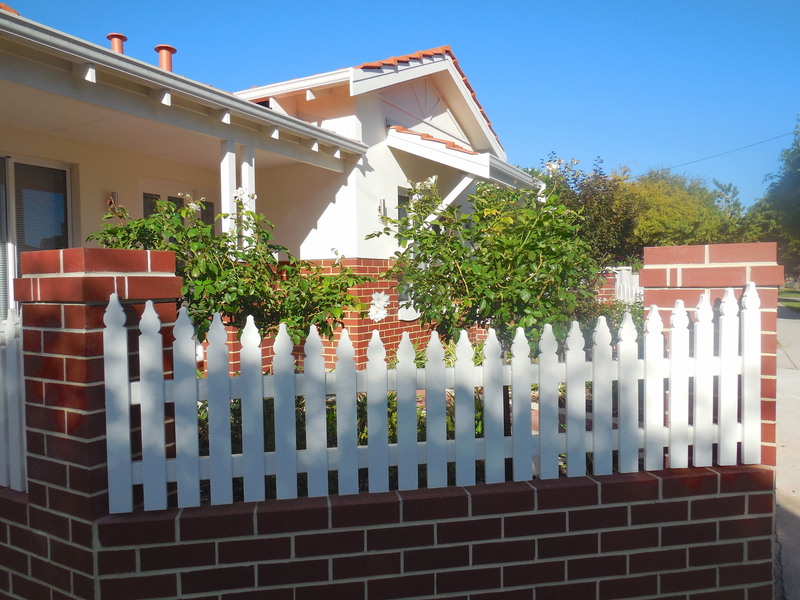 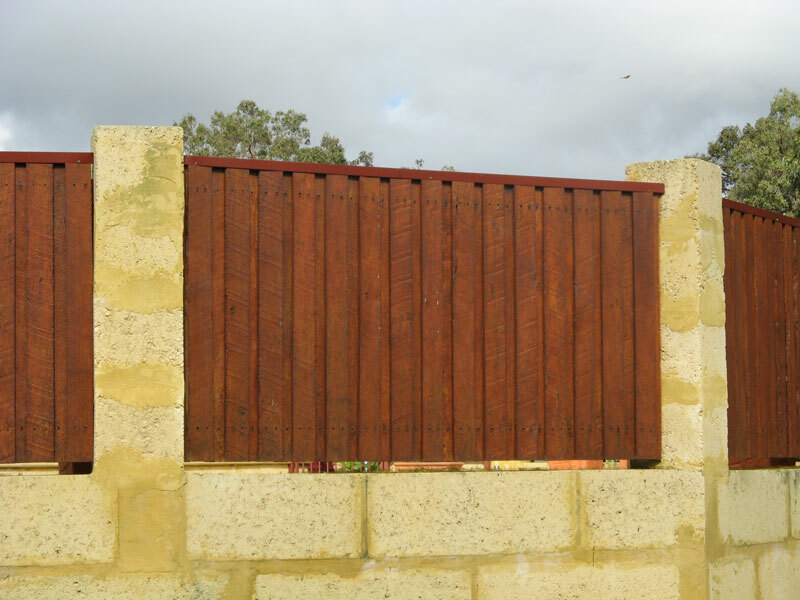 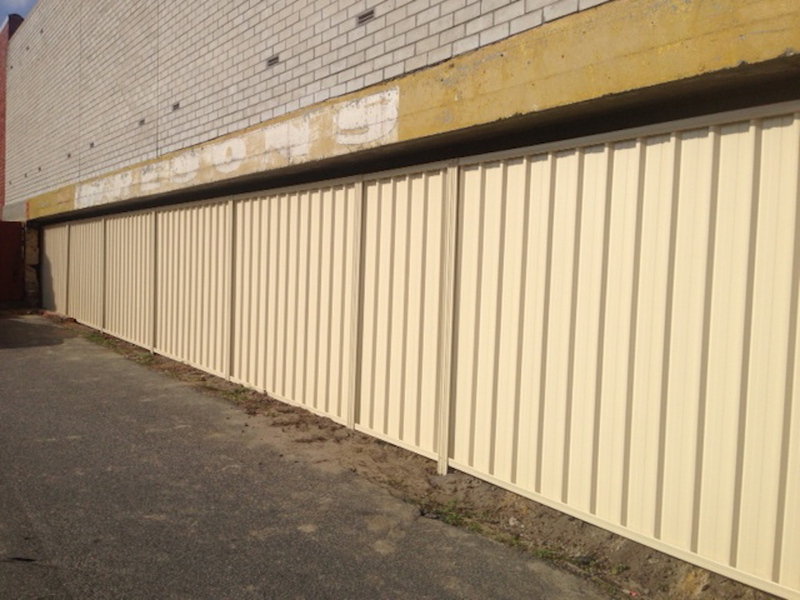 To save you time and inconvenience, we also have affiliations with reliable brick layers and painters so your fencing project is done efficiently and professionally at one time. 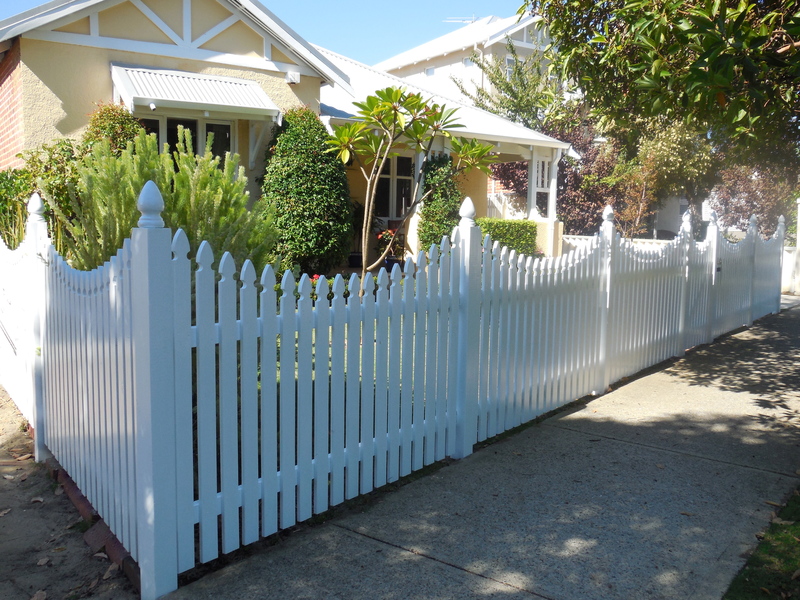 For extra security around your home, privacy for your family and peace of mind, talk to us about building the perfect fence to compliment and protect your home and add value to your property. 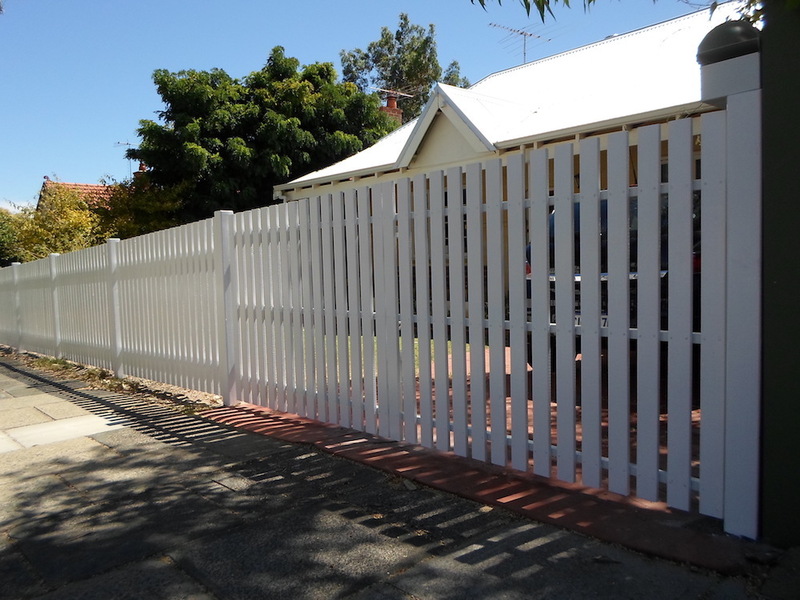 To view examples of our fencing work, please contact us and we’ll happily arrange for you to visit some of our recent fencing projects. 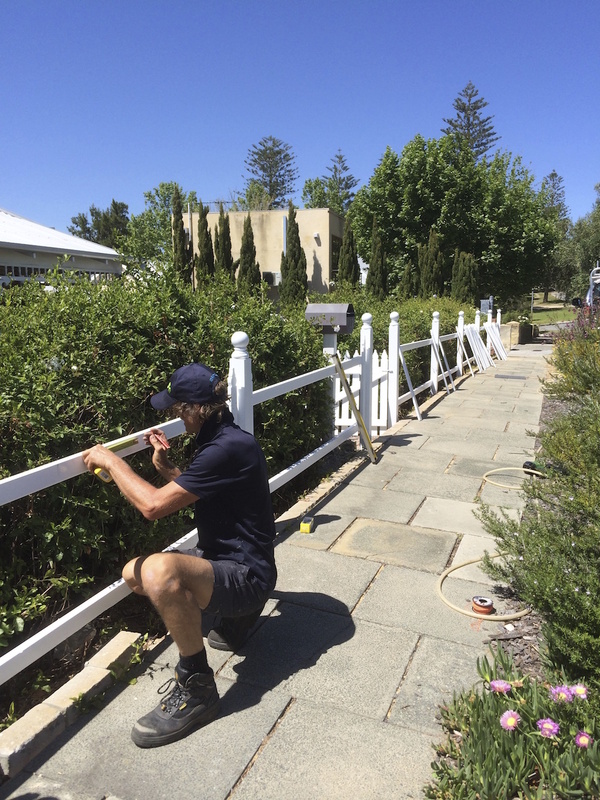 Call us today and we’ll visit your home to discuss how we can install secure fencing to suits your property and your requirements.